Did you know that there is more to getting good fuel economy than just watching how hard your right foot presses the go-pedal? Automobiles are a system, not just a bunch parts thrown together. Each subsystem must be functioning at its peak in order to maintain the vehicle’s overall peak performance. Some components have large effects, such as the engine and transmission, while others contribute less, such as tires. Regardless of how much the component system contributes does not matter if you are looking at saving every drop of that precious fuel. 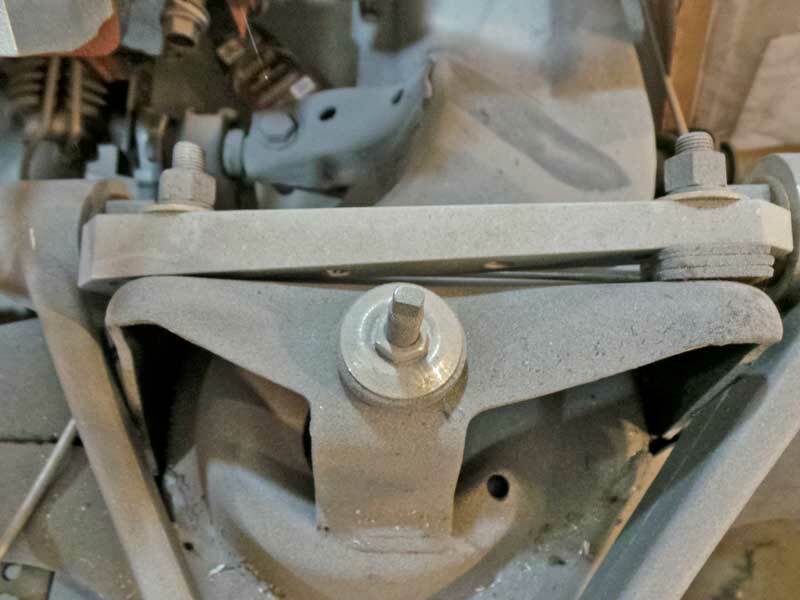 The caster and camber are adjusted with spacers on double-wishbone type suspensions. Strut suspensions have little to no adjustment for caster or camber. One of the most overlooked systems in a car is the steering, and more important, the alignment. 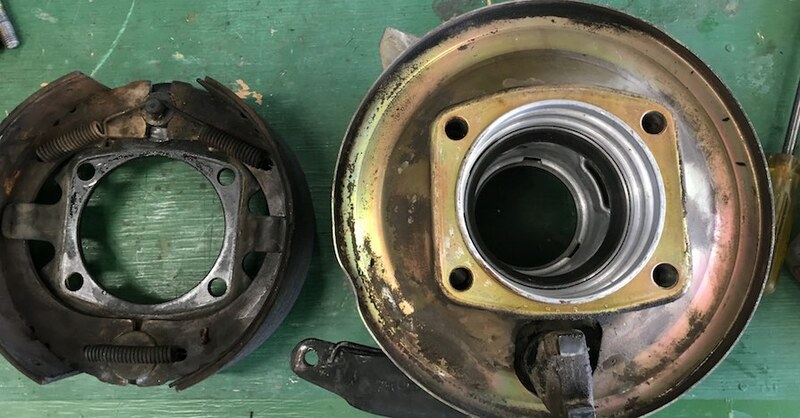 Sure, when the car is pulling to one side, it gets annoying and eventually you take it to a shop, but the alignment of the steering and suspension components is critical for fuel economy. 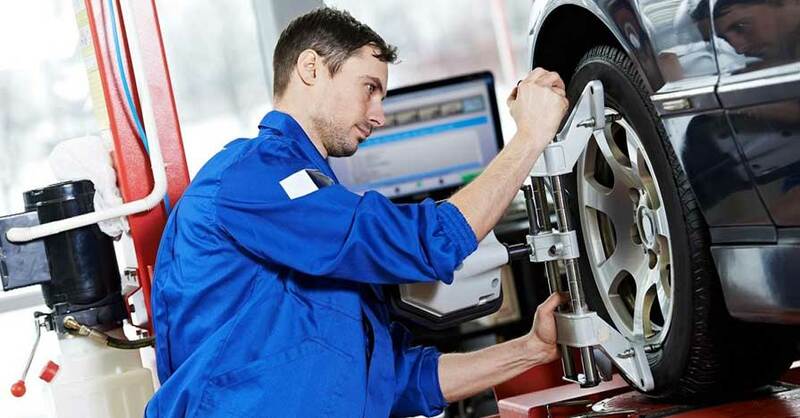 Save from the tires themselves, the alignment is the last step moving your vehicle down the road, ensuring it is set correctly will help get the most from your gas tank. There are 3 main settings that have to be calibrated for the suspension/steering alignment. We are focusing on the front wheels, however vehicles with independent rear suspension (IRS) require 4-wheel alignments to be properly set. The main settings are Caster, Camber and Toe. 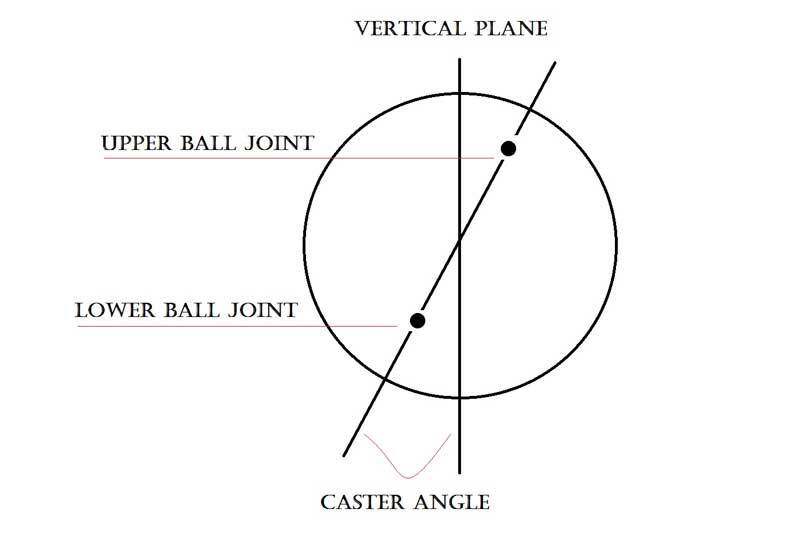 Caster is the angle of the vertical pivots for the suspension. Too little caster results is quick, dart-like movements in the steering. The caster is the hardest to describe. The caster adjustment allows the pivot points of the steering angles to run through the wheel, slightly ahead of the wheel itself. This is what makes the wheels return to the center position automatically when completing a turn. Imagine a stretch motorcycle front wheel, the long front shocks are at a drastic angle, if you drew a line from the handlebars to the ground, the line would hit the ground in front of the tire. Not having enough caster will make the car twitchy, especially at higher speeds. The car would dart across the lanes, have a very light steering wheel (little to know steering effort), and the car won’t return to center. 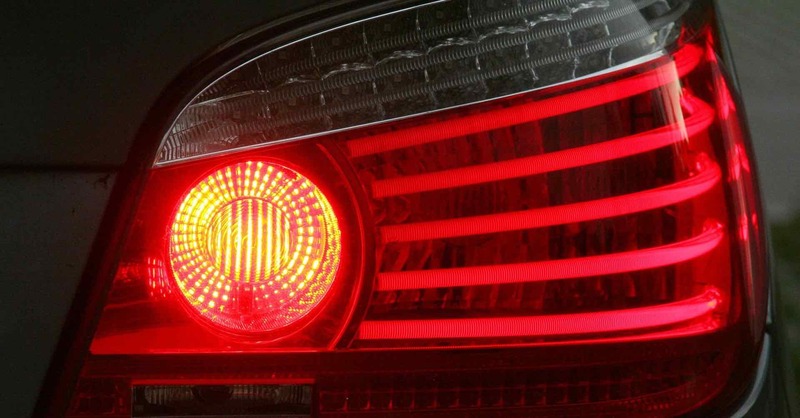 While this makes for a dangerous driving situation, it also hurts the fuel economy, as weaving slows you down, requiring you to use more fuel to maintain your speed. Notice how the top of the tire is angled towards the engine in relation to the bottom of the tire? This is negative camber. This is the degree to which the top of the wheels are angled in (negative) or out (positive). Not all vehicles have camber adjustments. 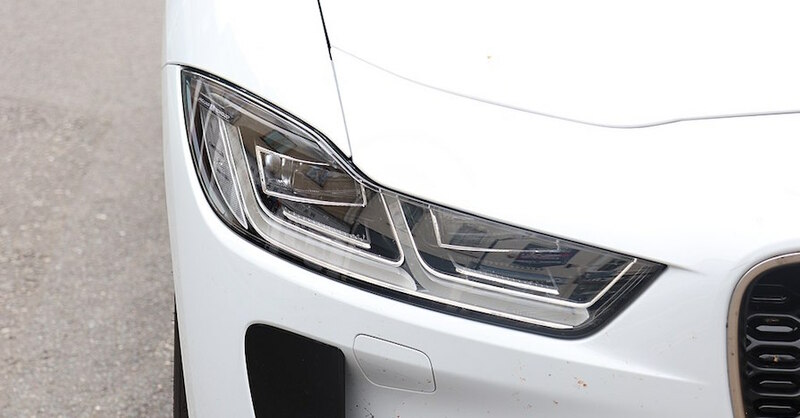 Most strut-style front suspensions do not have adjustable camber, while most double-wishbone front suspension cars do, it really just depends on the car. Street cars have to negotiate turns and drive straight, so they always have some amount of camber dialed into the alignment, most often negative camber, where the top of the tire tips in toward the engine. It is usually a very small amount. What this does is allow the tires to roll at a slight angle, reducing the friction in straight-line driving while improving the grip for cornering. When the camber adjustment is not correct, you end up with tires that wear unevenly, and less grip in the corners. Possibly the most important in terms of fuel economy, the toe angle is all about pointing the tires horizontally. You might think that in order to drive straight, the tires need to be pointed dead center ahead, but in fact, this makes the car unstable. Wandering, unresponsive, and sudden movements are all symptoms of a zero toe. 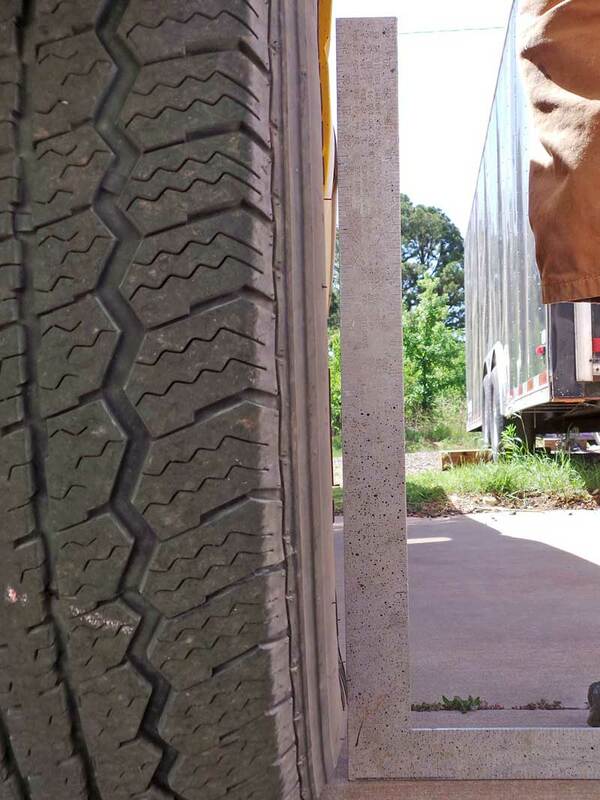 The optimum setting is to point the tires in just slightly, often just an 1/8th of a degree per side. 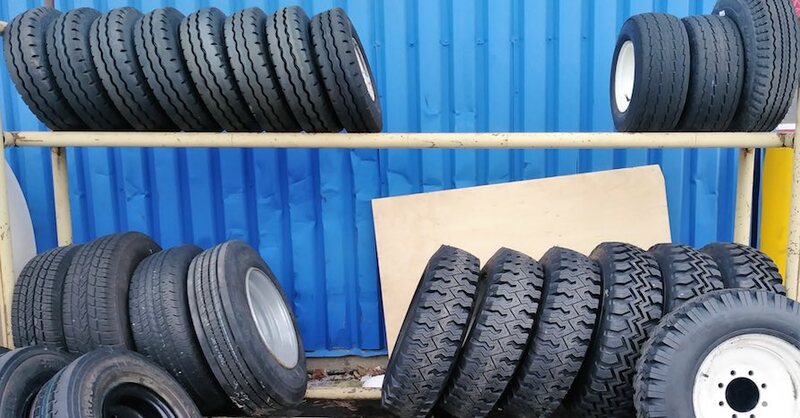 This makes the tires work against each other just enough to allow the car to track straight without having to use the steering wheel. Pointing the tires in is called Toe-in, pointing them outward is called Toe-out. Toe-in is used for cars with negative camber, while toe-out is used for cars with positive camber. This is due to how the suspension movements affect the steering angles. Fuel economy can be seriously effected through an improper toe setting, as the tires can be working too hard against each other, or the car can pull to one side or the other, slowing the vehicle down, requiring more fuel to maintain speed. Vehicles with IRS (Independent Rear Suspension) need a 4-wheel alignment for proper handling and fuel economy. 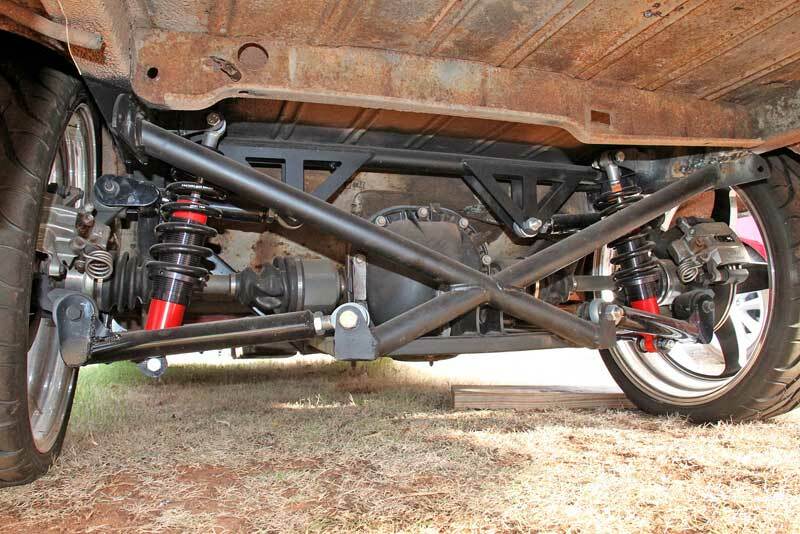 The alignment of your vehicle’s front suspension and steering components should be checked every 6-12 months. Road hazards such as potholes, debris, curbs, and even running over a speed bump too fast can knock your alignment off, making your car harder to drive and less fuel efficient. The cost of an alignment is relatively affordable, especially considering that even a half a degree in any of these settings can quickly ruin your tires too. Be safe and get your alignment checked regularly, and always get it checked if you have trouble keeping the car running straight. Your wallet will thank you in the long run.